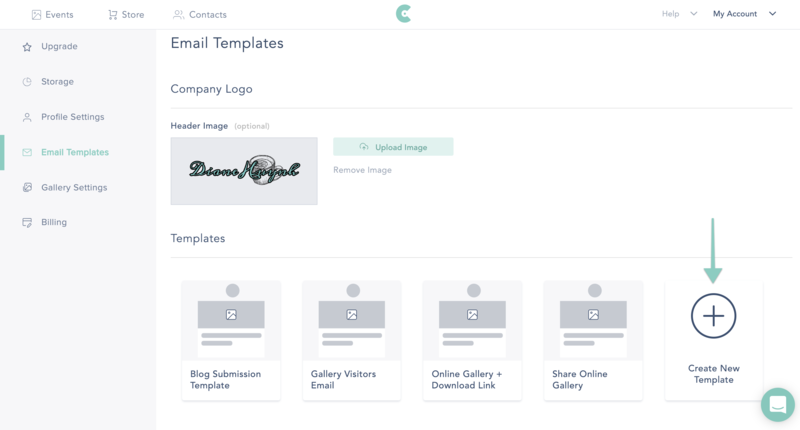 Save a ton of time by creating email templates you can user over and over every time you share images and galleries! CloudSpot comes pre-populated with an email templates to help get you started, but feel free to delete or add to those and make your own. 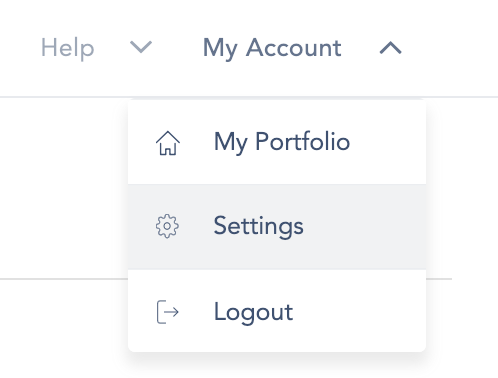 Select "Email Templates" and click "Create New Template"
Enter your template name, set your accent color, and select your template layout from the options available. 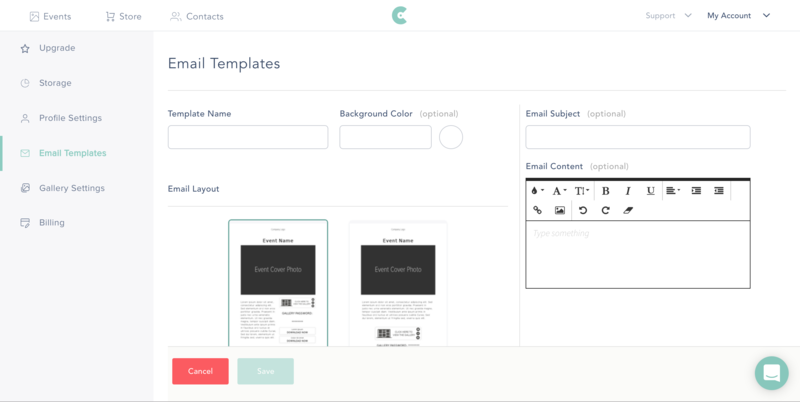 You can even pre-write the subject and body of the e-mail for it to save in your template. Tip: In case you’d like to start fresh, the “eraser” icon will clear any existing formatting in your e-mail template.